David’s Carpet Cleaning offers a thorough and complete cleaning service throughout Caulfield and surrounding suburbs. Our steam cleaning systems operated through our truck mounted machines give your home or place of business superior cleaning results. David’s Carpet Cleaning has been providing professional carpet cleaning services since 2001. All Caulfield and surrounding suburbs are serviced 6 days a week, with Water Damage Restoration Services provided 7 Days. Whether you are moving from your rental property and require professional carpet cleaning or yo carpet has not been cleaned in a while David’s Carpet Cleaning is the only call you need to make. Our truck mounted carpet cleaning machine, will infuse hot water into the carpet’s fibres under high pressure. The water will, then, be simultaneously extracted together with pollutants and bacteria. The hot water extraction provides an excellent cleaning of the fibres and requires 2-4 hours of drying time, depending on the textile type. At David’s Carpet Cleaning we offer the best in commercial carpet floor maintenance. No job is too big or small. Caulfield is full of offices, apartment complexes, and large facilities that are constantly being bombarded with heavy foot traffic. 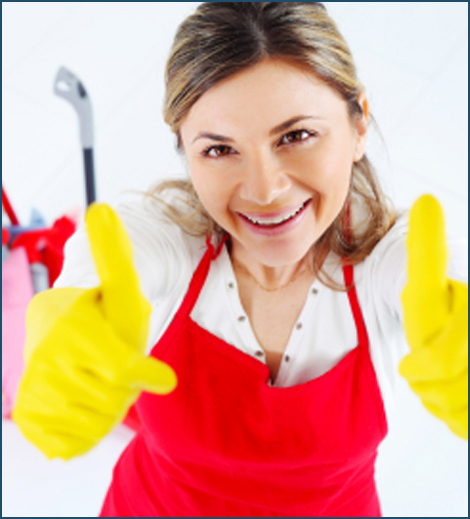 Hosting a wide range of solutions and cleaning methods that will perfectly fit your situation. With our high-pressure hot water jets and several technological advanced solving agents, our tile and grout cleaning services Caulfield are the ways that we shall make sure that the deep dirt is cleaned and then the colour of the grout and tiles restored. 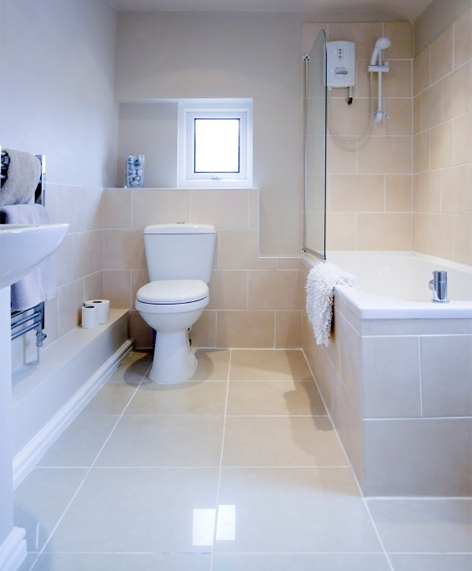 Further, we, use colour sealants to ensure that the colour of the tile remains intact for days to come. 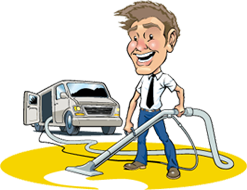 David’s Carpet Cleaning is the most feasible air duct cleaning service you can choose to hire in all of Caulfield. We have the most efficient and effective cleaning methods and we can make sure that we perform the job in no time at all. We offer our services all over Melbourne. Surrounding suburbs include Caulfield, Caulfeld North, South Caulfeld, Malvern, Malvern East, Glen huntly, Chadstone, Carnegie, Murrumbeena, Oakleigh.